Contract. If you and your employer signed an employment contract, it may contain language that says your employer can only fire you “for cause” (i.e., a good reason). Additionally, if your employer made an oral or written statement (including pre-employment statements) that tends to limit its right to fire you at any time for any reason, a court may find that your employer had a contractual obligation to refrain from terminating you without a good reason. Employee Handbooks/Policies. Employee handbooks, manuals, and policies often contain provisions that limit an employer’s ability to terminate employees. For example, an employee handbook may set forth a discipline procedure that the employer must institute prior to termination. Review your employee handbook to determine your rights. Union Agreements. 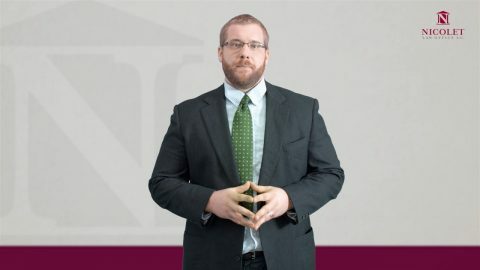 If you are a union employee, your union may have entered into a collective bargaining agreement with your employer that lays out the circumstances under which your employer can fire you. Contact your union representative if you are terminated to determine if your employer’s actions are in violation of the agreement. Additionally, your employer cannot fire you for participating in any union activity. Discrimination. State and federal laws prohibit employers from terminating employees on the basis of race, color, creed, religion, national origin, gender, sexual orientation, marital status, physical or mental disability, receipt of public assistance, or age. Retaliation. State and federal laws prohibit employers from terminating employees in retaliation for exercising family medical leave, bringing a discrimination or harassment claim, participating in a discrimination or harassment investigation, or blowing the whistle on illegal or improper conduct. Public Policy. Employers may not terminate employees for reasons that conflict with public policy, such as participating in jury duty or complying with a subpoena. 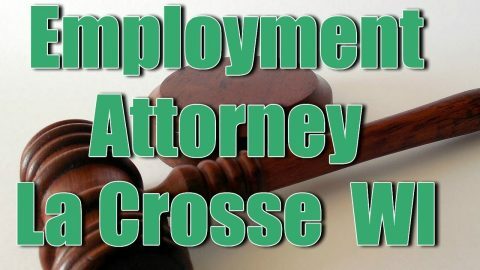 Can my employer retaliate against me?Am I eligible for unemployment if my employer fired me for a bad reason or no reason?